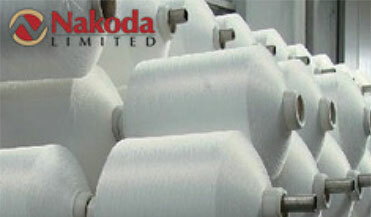 One of the largest manufacturers of polyamide yarns and fibers. Its products have been successfully supplied to around 30 countries. 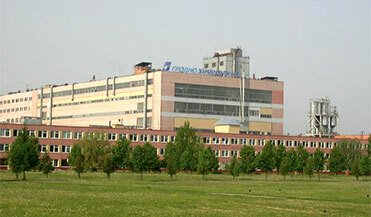 A company engaged in trading and manufacturing of textiles with nearly 30 years history. 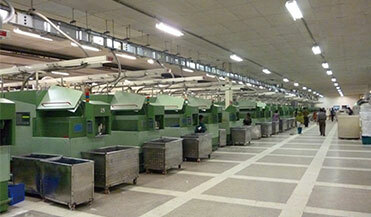 Hanif Spinning Mills is a well-known private textile company in Dhaka, Bangladesh. 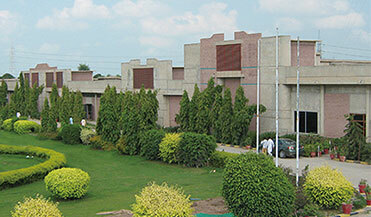 It is a Pakistan-based company engaged in the manufacture and sale of yarn. 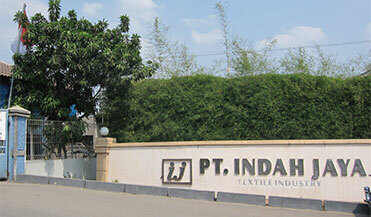 One of the biggest terry towel manufacturers in Indonesia.